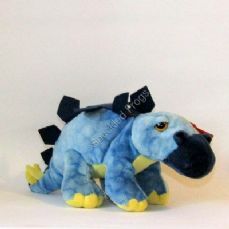 Home > Soft Toys > Dinosaurs, Dragons, Monsters. 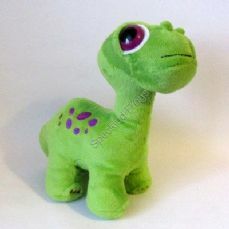 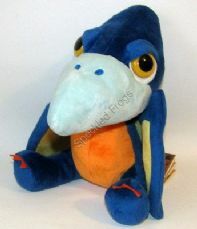 Podgey Dinosaur, soft toy by Keel Toys. 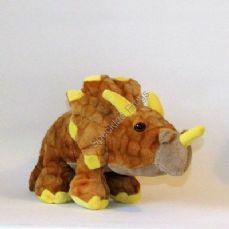 Xtinctables Wooly Mammoth, soft toy by Keel Toys. 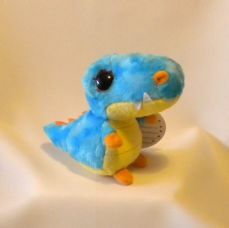 Podgey Dragon Blue, By Keel Toys. 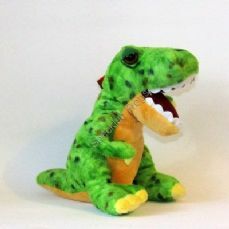 Rexee the Tyrannosaurus Rex, Yoohoo and Friends. 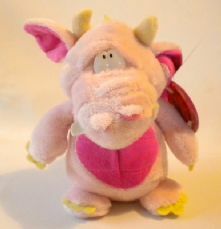 Podgey Dragon Pink, by Keel Toys. 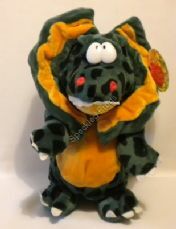 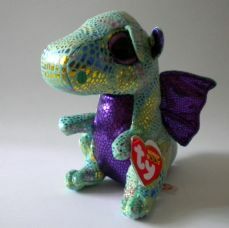 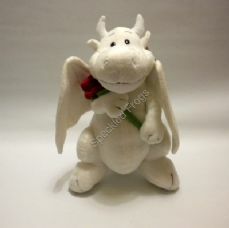 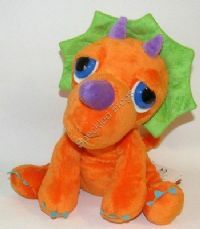 Ty Beanie Boos, Cinder the Dragon, 6"